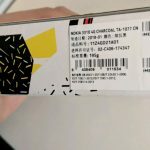 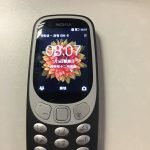 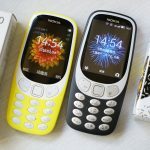 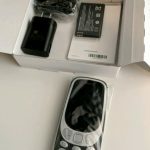 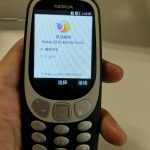 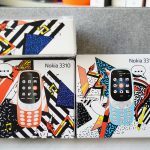 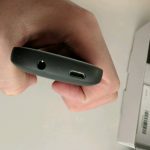 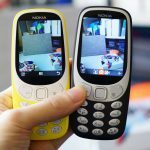 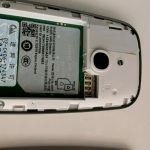 Members of Chinese Baidu Nokibar forum unboxed the 4G version of 3310, and posted some photos of it online. 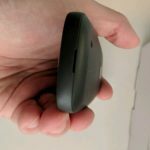 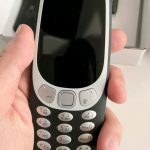 If you wondered how that device will look like, well it is the same as 3G or the original remake of the original 3310, but a little larger. 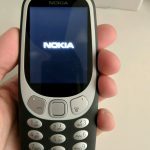 I am kind of missing that Nokia’s old naming scheme where this 4G model would be the Nokia 3330. 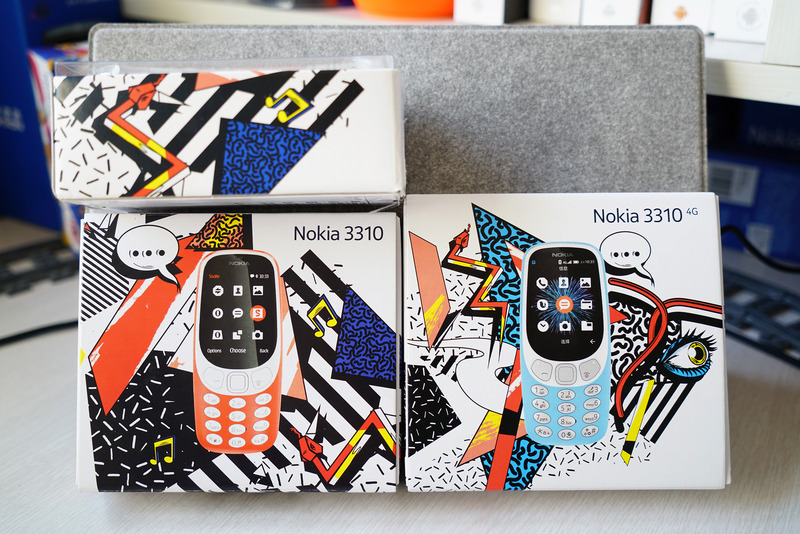 But, HMD just can’t afford the name change since 3310 was the greatest mobile phone industry marketing job done in the past few years. 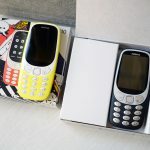 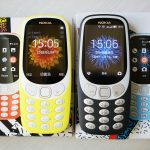 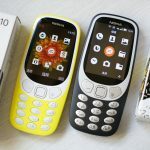 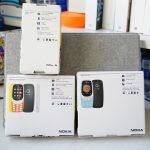 This TA-1077, or Nokia 3310 4G is packed in the same great looking box and will be available in blue and black versions. 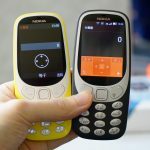 I must say that both are looking great even, though some warmer color versions would suit this model well. 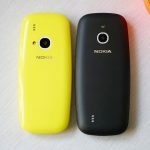 All three models look the same except that LED flash on the 4G version was moved above the camera. 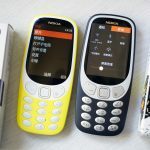 There are some differences in the UI since 4G version is using YunOS, that is more suitable for 4G capable phones.